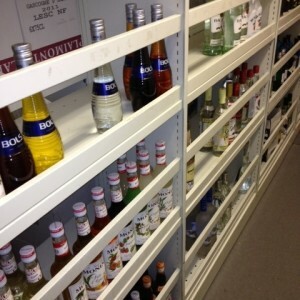 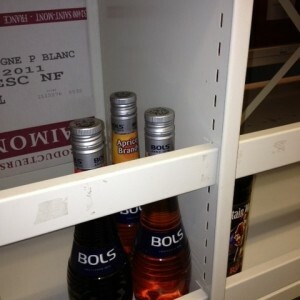 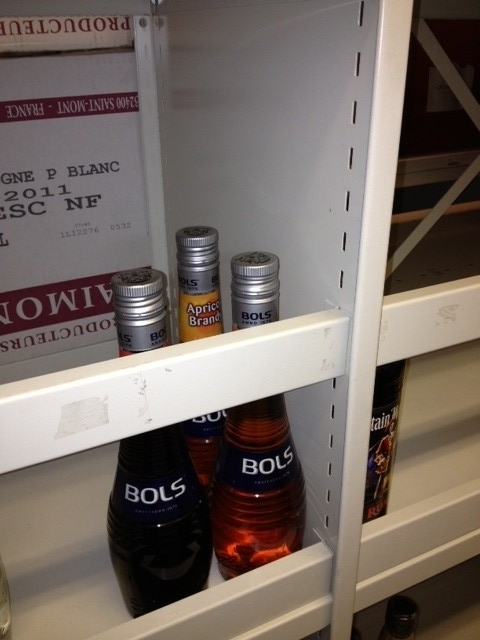 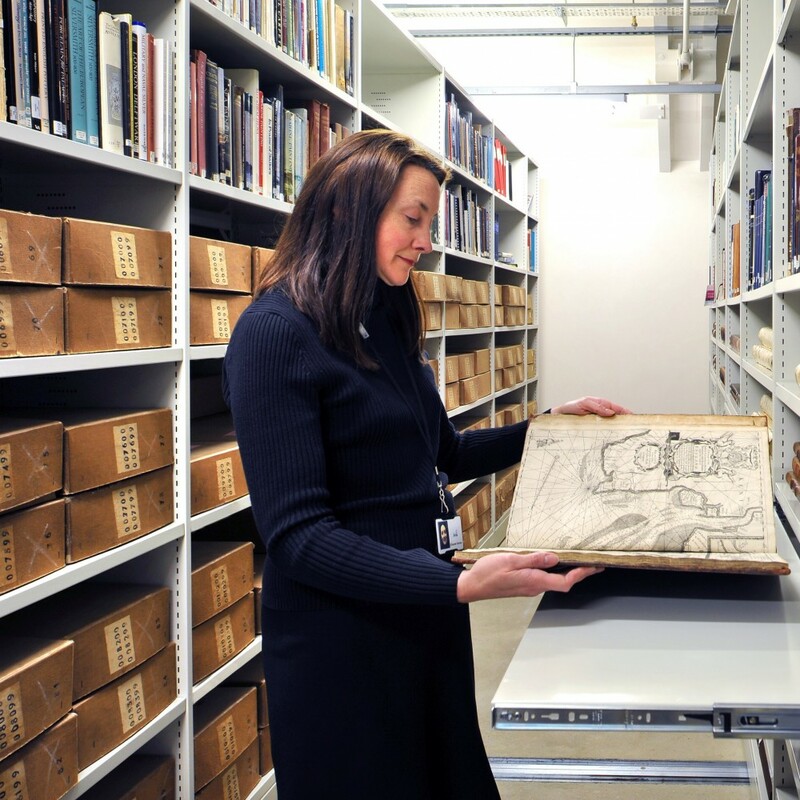 Bottles can be a problem storage item, especially within mobile shelving systems. 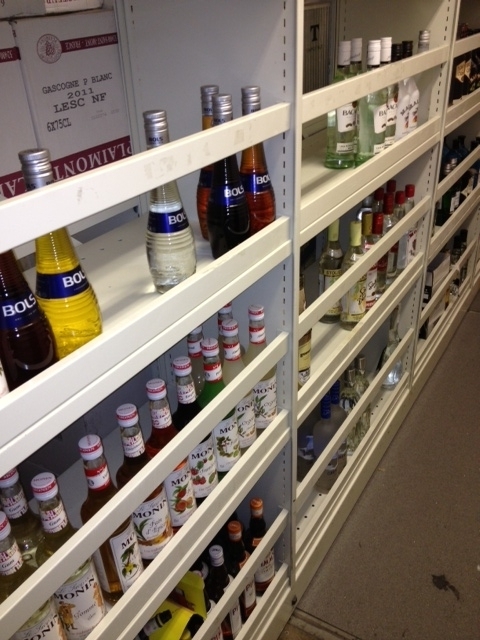 Rackline offer a retaining strip to prevent the bottles from falling off the shelves when the mobile carriages are in operation. 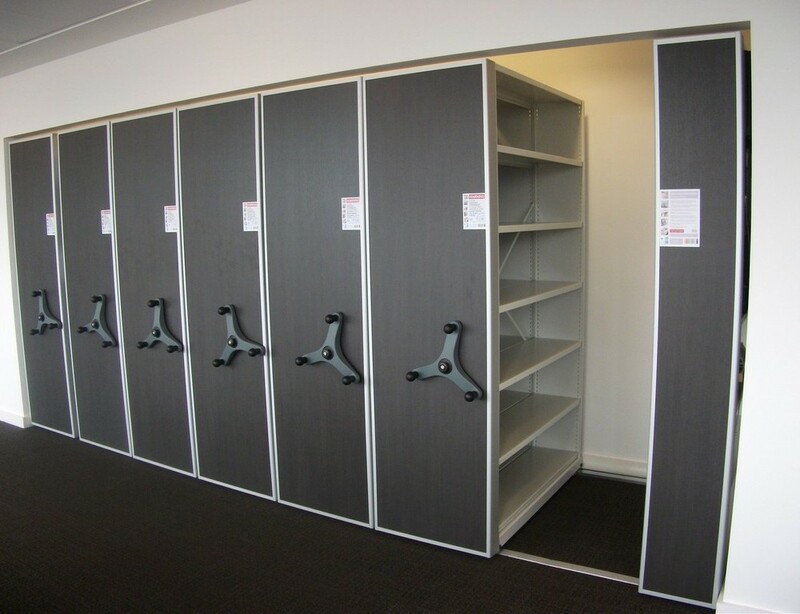 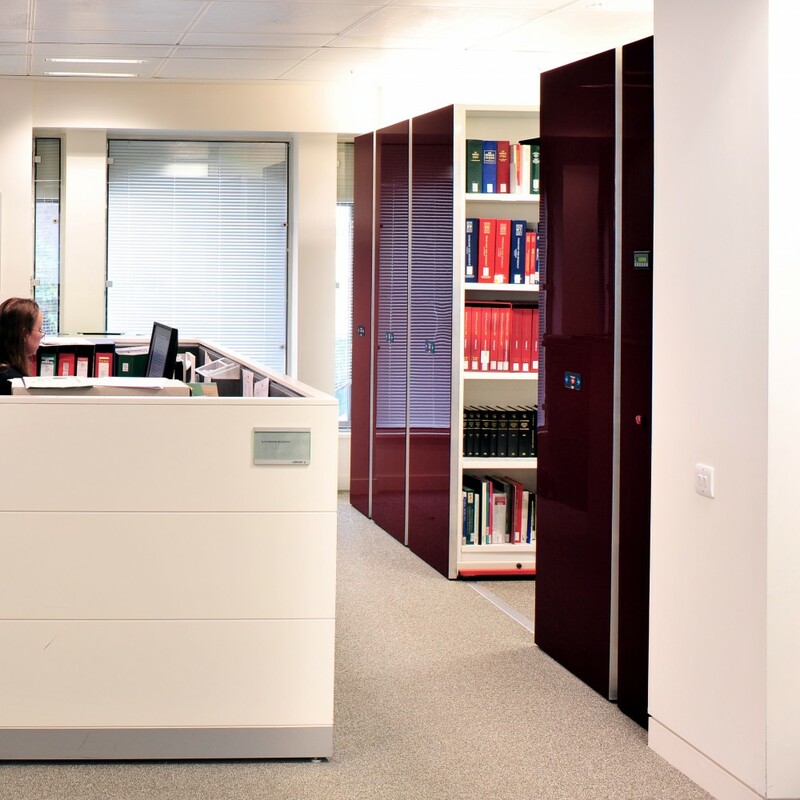 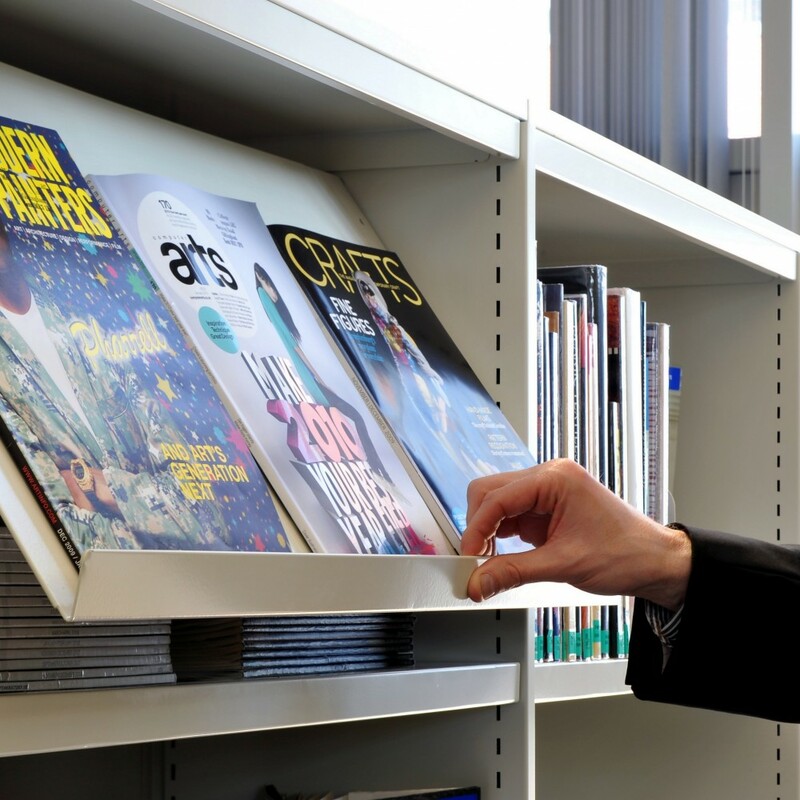 The retaining strips can be fitted as part of the initial shelving installations, or retro-fitted at any stage.